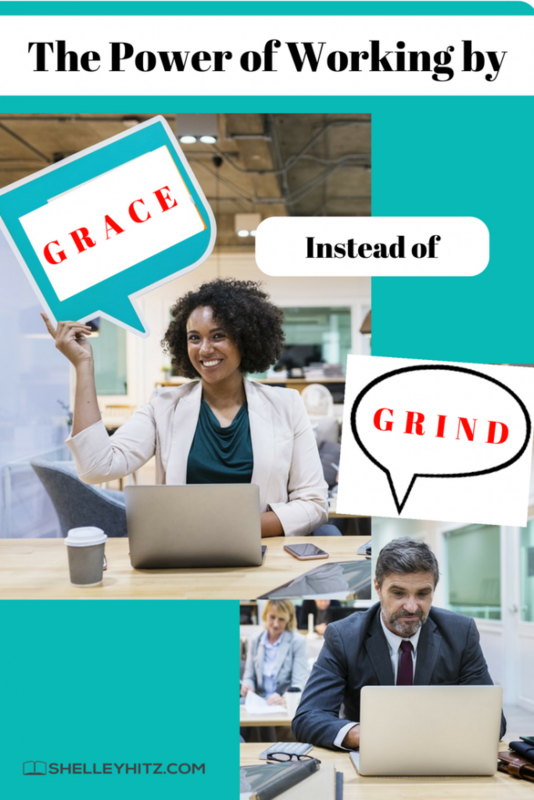 Are you working by grace or by grind in your writing? How would you know if you are flowing in the grace of God in your writing and/or business? In this blog post, Shae Bynes shares with us the power of working by grace instead of grind. This message is powerful and one you don’t want to miss. Shelley: Today I’m rolling out the red carpet and inviting you to join me for the expert interview with Shae Bynes. Hey Shae. Shae: Hello, how are you? Shelley: Great! Shae is one of my favorite people, so I’m so excited to have her. Shae: I’m happy to be here. This is time number two, so it’s “again”. Shelley: Right? We talked about some of your book launches and things last time. And you have a new book out which I’m excited to talk about a little bit later, too. Just for those of you who may not know who Shae is, I want to share a little bit about her. 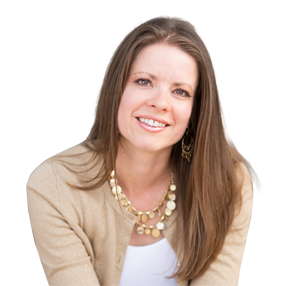 She is a passionate storyteller, engaging teacher, and a mentor on a mission to help people experience God’s best in their business and family lives. She is the founder and chief fire igniter, I love that, of Kingdom Driven Entrepreneur. It is an organization that inspires, teaches, and mentors Christian entrepreneurs to be led by God in their business, and have a greater Kingdom impact in the marketplace. She is the author of ten books – double digits now! 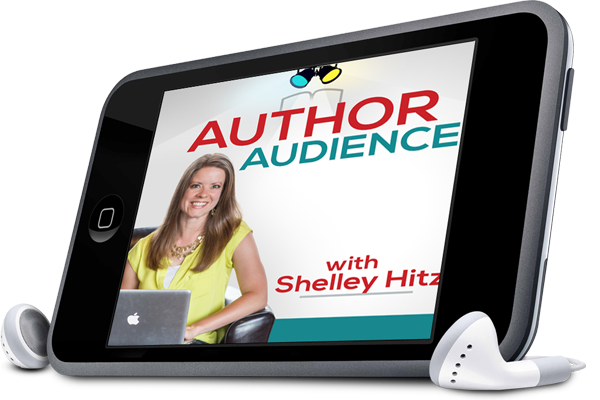 Shelley: Including the Kingdom Driven Entrepreneur, Doing Business God’s Way, and her latest release, which I have right here! Yeah! Shelley: Grace over Grind, How Grace Will Take Your Business Where Grinding Can’t. She, along with her husband and three daughters, live in Fort Lauderdale Florida. I’m so excited to have you. 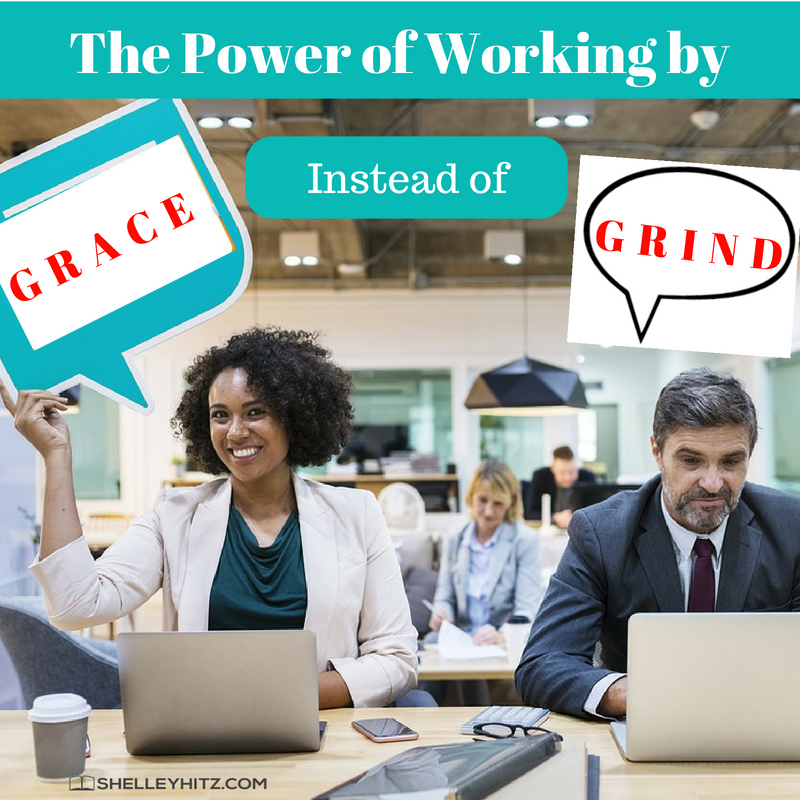 Shelley: The title of this episode is “The Power of Working by Grace instead of Grind”, and it’s such a great title. I love this so much. Just as we’re starting out, how did you even get the inspiration for that Grace over Grind? Where did that come from? Shae: Well, it’s funny because being an entrepreneur we hear these words all the time – hustle, I hustle hard, I’m on team no sleep, time to grind, #teamnosleep, rise and grind everybody, and all these things. Honestly, that was a part of my life prior to doing Kingdom Driven Entrepreneur, and honestly, God taught me on the job training going through Kingdom Driven Entrepreneur. Prior to that, that was the life I was in. That was the language and the culture of entrepreneurship. It really took having encounters with God to get an understanding of what his best is. The idea of Grace Over Grind is just the thing that he put on my heart. He told me one day; he said that there are too many Christian entrepreneurs who exalt hard work over the presence of God in business. I was just minding my own business, I was hanging out with my family, and He dropped that one on me. Shae: They exalt hard work, they idolize hard work and exalt hard work over the presence of God in business. That is exactly what He told me, and I was just out at the park with my kids. Shelley: Well, you’re probably stepping on some toes right now, but that’s good. Shae: It’s what He said. Go to God, He said it. It wasn’t me. Shelley: I know, I know. It’s good. Shae: So that was just confirmation on top of what He’d already been showing me. And He’d been walking me through in how I operate with Kingdom Driven Entrepreneur, and other things that I do, even parenting and everything. He’s teaching me on how to just flow with Him and how to operate in His grace and not get caught up in the anxiety, the supposed glamor of the grind and the hustle. So, that’s where it came from. Shelley: Yeah, because it can be glamorized. Shae: Yes, it’s very much glamorized, yeah. Shelley: I actually have part of my story in the book Grace Over Grind. Shelley: I say I’m a redeemed workaholic because I am a redeemed workaholic. I was one of those people that probably idolized hard work over the presence of God in my business, and God is changing my heart in that. For those that are listening, are there some signs or things that they’ll know they’re working by God’s grace versus grind? What would be some signs that were primarily grinding in our business? Shae: So, there’s so many of them, so I’ll just give you a few. Shelley: You talk about them in this book, right? Shae: Yes, I do. I think right in the first chapter. I just go right on in. Shae: Yes, right in your face. If that is a point of anxiety for you because it’s something you constantly think about, that’s a problem. Sometimes people will be like, “but it doesn’t feel like work. So I’m not really grinding because it doesn’t feel like work.” You’re still idolizing hard work over the grace of God. A lot of times when you’re just constantly going and your mindset is, “Gosh, I really wish I had more time to do this.” You might even think your family is in the way of your ability to do more of what God’s called you to do, when you’re just not satisfied with how much time you have to spend, right? Or, you’re just overworking saying, “it doesn’t feel like work,” you’re still working. So, those are prominent. Some interesting mindsets that people don’t normally think of when it comes to grinding is people who they’re motivated by proving their haters wrong. A lot of people who have that mindset and haven’t gone through the emotional healing required to not care about that stuff, end up in just this whole thing about grinding. They are in there to say, “I’m motivated by proving somebody wrong.” That’s a very common mindset. Those are the first three that come to mind. But there are so many of them. If you don’t have peace, if you don’t have joy, and if you’re just constantly feeling this anxiety and stress as you’re working, that’s grinding. There are so many signs that you’re not working in His rest, which is a gift that He gives us. Shelley: It is a gift. What would you say it would look like, then, for an entrepreneur who is working out of God’s grace? Shae: So, just like a lack of joy and peace is what happens when you’re grinding, you have joy and peace when you’re operating in His grace. Right? Shae: When you can put your plans at the feet of Jesus and seek him first, then you are working by grace. If you think you’ve got Matthew 6:33, “Seek first the Kingdom of God and all things will be added unto you”, then you are doing it right. Your part is to seek first the Kingdom of God in your business, in your day, in things in general in your life, and you’ll find that as you just flow with Him that you’re not stressed out about things as much. This is the opposite to feeling as if we have to harbor everything on our own, every business challenge, every personal challenge, everything. A lot of times when we’re doing something, and a curveball is thrown our way, it throws us off our game. Those types of things happen all the time, right? It could be that you’re expecting these clients to come, and they cancel or they don’t have the money, or whatever. There are all those types of things that you can’t anticipate. When you can put those things at the feet of Jesus, even just surrender your day and plans to him, and when it feels like flow – it is flow. Shelley: Yeah, and it’s so good because there have been so many times I’ve felt that pressure as the entrepreneur like it’s up to me. I have something on my mirror that says, “It’s not up to me, I just need to ask Papa.” I call God, Papa. It’s that constant reminder; it’s not all up to me. As an entrepreneur sometimes, you have that pressure and feel that way. Do you have a practical story of how you’ve experienced this in your own business? Shae: Yeah, I have many of them. Shae: I’ll give you an example. I had our first Kingdom Driven Entrepreneur retreat that we were going to be doing in Phoenix, Arizona; this was January 2014. For me, a meticulous planner, I want to have all the details, right? You want people to come so you have to tell them what to expect, and all these things. In praying about what is this thing about, what is Your heart for the people who are coming, and what’s the plan, I got nothing. I’m trying to operate in His grace, and He’s giving me nothing. So, I’m starting to feel like, “Oh gosh, I’ve got to come up with this agenda, I’ve got to…” I’m starting to feel angst about it because I’ve got to put this thing in front of people, get signups, and all these things. But God was like, every time I go to Him, He would say, “Put the schedule together.” Alright, Lord, I’ll put the schedule together. But nope. I didn’t even know what to put in the schedule. I just put times and like Session B, Session C, here’s a break, Session D.
That event was actually promoted with those words; we didn’t know. Do you know that almost 40 people signed up from all over the nation and came to Arizona? Even in the months prior to, a couple of weeks prior to, it was like, “Lord, what’s on your heart, what are we doing?” Every time I went, He’d give me an instruction like, “Buy journals,” and all these things that had nothing to do with what I wanted to have. I still don’t know the very exact things I was supposed to say or what we were supposed to do when we get there. What is crazy is that what happened at the event. Even up to the day, He’d give me these little glimpses of things that were going to happen, but not telling us what to say or what to do. I was a software engineer you know, and a project engineer in my corporate days. I’m a meticulous planner, organizer, logic, and “if when” statements, you know what I mean? Shelley: Yeah, this is totally opposite. Shae: This is totally just not in my grid. Shae: So, we went there, I tell that story, and you know what Shelley? It was crazy. God did so much emotional healing with everyone that was there. I go to my phone, look at my phone, and it was within minutes of our schedule; it would either be on time, a couple of minutes before, or a couple of minutes after. This happened all weekend. Shae: It’s literally on the job training of what it’s like to just trust, surrender, and flow with Him. I always try to preface this because people always get you wrong. If His heart is for Him to flow, let Him do that. If it’s for you to have a very detailed agenda, have your very detailed agenda. The idea is just to flow with Him. Even though that was uncomfortable for me, I had peace throughout the entire time. But it was highly, highly uncomfortable because it was outside of how I normally operate. Shelley: Yeah. It’s like what God keeps saying to me, “be comfortable being uncomfortable”. Shae: Yes. Yes, that is the story of our lives, right? That’s where the magic happens. That’s where the greatest things happen when we’re outside of what’s comfortable for us. 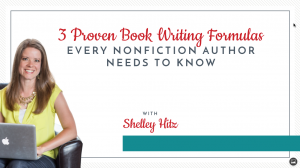 Shelley: I can just see some authors and some writers being like, “Aaahhhhh.” They are experiencing the chaos of planning a book launch, planning this, or planning that. But it’s the surrender and in knowing that you’re hearing God’s voice, and knowing that you’re able to hear His voice accurately that you will get peace. For those that sometimes have trouble really sensing God’s voice or hearing from God, do you have any thoughts for them? Shae: I always say there’s always fruit in the movement. A lot of people will spend so much time questioning whether they’ve heard right or not. And the ending is that they’ve never actually taken a step. Instead of just assuming that you’re hearing wrong, how about assuming that you’re hearing right and take a step? Just see if the confirmation happens. You don’t have to jump off a cliff with it, right? Metaphorically. Take steps forward and what you’ll find is as you move, God confirms things. A lot of times people are nervous because they think it has to be a huge step. I always say if the decision is major, ask God for confirmation. For example, if you’re an entrepreneur, and you’re about to make a decision to purchase this large building for this extraordinary amount of money, but you’re nervous about it, then ask God confirm it and give you peace. If you feel like you got the go ahead like this is a God move, but you’re really nervous about it, confirm it with God. Then, I say, at that point you can follow the peace. A lot of times He’ll provide confirmation for you. Most of the time people are tripping about small decisions, Shelley. It’s not the big decision like the big contract you’re about to sign, and that you’re going to be on the hook for millions of dollars, that people are tripping out over. People are tripping out over really small things about, “Did I hear God right about this? Did I hear God right about that?” Just move! Shelley: Yeah and I love how you said a parked car; you can’t go anywhere with a parked car. Shae: How is he going to guide you if you’re parked? Shelley: I’m really asking God to overcome that doubt, even taking the authority to command the doubt to leave in Jesus’ name. And I’m really asking God to help you flow in that faith. You sit down, and you might be there for five hours. Shae: Yes, yes, that’s exactly right. Shelley: So many times, like you said, we get stuck. Just taking those small steps and asking God for that confirmation is great. Shae: Our risk as authors is really low if you think about it. Shae: I’m forgetting this is Author Audience Academy. Everyone here is an author or aspiring author. When you really think about it these risks are not that great. In the grand scheme of things, the risks you have to take as an author are not huge risks – just write. 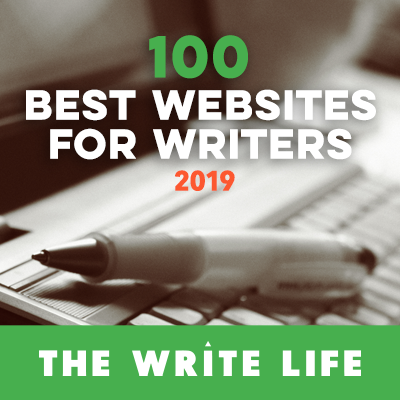 Just write, and when it’s time to promote. I know it’s scary but take the step. Shelley: Yeah, and it’s so powerful when you do. I have so many things that I could share about that, but really, I just want people to hear from you, and your voice. 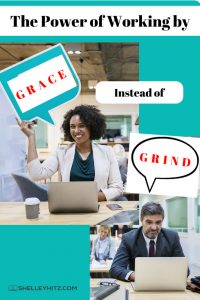 What kind of feedback are you getting about the book Grace Over Grind so far? From those types of emails to some really interesting things where God will speak. All throughout the book, I have these exercises, these prompts that say, “as the Holy Spirit fits.” The idea is that He is going to reveal things, come right where you are and reveal what you need to know wherever you are at. So, it’s just been a mix of testimonials from mindset shifts to heart revelation to actual fruit increase financially and what they’re doing in business just across the board. Shelley: That’s awesome. I love how it includes a bonus journal. Do all versions have that? Shae: The paperback has the bonus journal, and there’s also a hardcover journal. So if someone wants the audiobook or something like that they can also get the journal separately. Shelley: OK, so the paperback has the journal with it. I really love that, because it is very specific. You can go through this just you and God, and that’s what it’s meant to be. You talk about having a business meeting with God; I love that, it’s so great. You also have, I went through your Grace Over Grind devotional plan, tell us a little bit about that too. Shae: Yeah. So, about three weeks ago I released a five-day devotional on the Youversion Bible App. So, if you have that look for the devotional plan called Grace over Grind. I know it’s a pretty popular Bible app, I’ve been using it for years. The feedback from the Youversion Bible App has been just fantastic as well. It’s also introduced a lot of people to the Kingdom Driven Entrepreneur community, and it’s introduced people to the Grace Over Grind book, the full book. It’s been really good. Shelley: So, tell people where they can find the book. You also have a podcast Kingdom Driven Entrepreneur, so tell them where they can connect with you, all those great things! Shae: Sure, absolutely. The Grace Over Grind book you can find at GraceOverGrind.com, and you’ll see a link to every version. There are several versions, anyway, you want the book it’s available to you. Shae: If you like podcasts, we have a great podcast which is all about helping you to partner with our awesome and limitless God in business. That’s called The Kingdom Driven Entrepreneur Podcast. So, you can get it on iTunes, your favorite podcast app, Stitcher, Google Play, and whatever. You can get connected to that as well. Our website, in general, is KingdomDrivenEntrepreneur.com. Shelley: She has a great community on Facebook, too, in a Facebook Group. She has some free trainings, and all sorts of things at the websites. So, definitely take advantage of what Shae has to offer. She is the real deal; she’s just living out loud. Shelley: You’ve been doing this for a while now. Shae: Yeah, we’re in year six now. Shelley: Yeah. I thought I saw a post about that on Facebook, talking about your journey and where God is taking you. You had a partner and then you didn’t, all these changes, and we all go through them. Shelley: Awesome. Well, do you have any closing thoughts or maybe a take action tip for anyone that’s listening based off what we’re talking about today? Ask Him to point that out, because I’m telling you, the Holy Spirit will absolutely come right where you are and point out the areas that you are grinding. You might be surprised at what is revealed to you. Once you have that, then you can say, “OK, I want to give this to you God. how do I operate differently?” But, at least take the action step of asking, “where is it that I’m grinding?” That’s your starting point. Shelley: That’s great. Maybe even consider journaling it out, or writing it out as you’re doing that. It is amazing when I do that. I’m journaling, doing the two-way journaling, asking God and sensing from Him. It’s amazing what can come out. Shae: That’s right. A lot of times what I’ll do is if I have questions, I’ll write the question down, and then I write what I’m sensing underneath that. That’s how I journal, and sometimes that’s how I process through questions that I have and am fully expecting answers on. Shelley: Yes, yes, it’s so good. Well, thank you so much for being here today, and for caring. I definitely recommend everyone to get the book Grace Over Grind; you’re not going to regret it. This is just something that every entrepreneur will benefit from. You may not even consider yourself an entrepreneur as an author, but you are! Shelley: So, all of us, I think, can have more freedom, more peace, and more joy as we’re marketing. 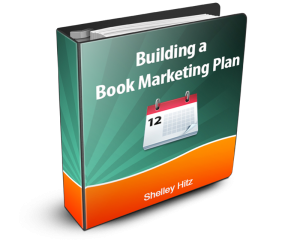 A lot of authors really don’t like marketing, but what if we thought of it different? What if we thought about it as an adventure with our Papa God and asking Him for the ideas? Shae: He’s really good at marketing. Shelley: He is! He has the best ideas. I have a podcast on that. I’m like, “OK. I’m right in the middle of it right now, but OK.” It’s so good. So I really suggest that you get connected with Shae, check out her podcast, her book, her website, all that stuff. Thank you again, Shae, for being here. Shae: Thanks for having me Shelley, it’s been fun. Thank you for joining us in this episode. It’s been fun and I hope you got a lot from it. Until next time! There is no guidance like that of the Holy Spirit. He has seen me through 240 newspaper columns offering parents ideas, inspiration and websites to know how to help their children learn, but I wanted to write children’s books. We never know where we will be guided, but sitting down to put words on paper and asking God for His help is the way to go.